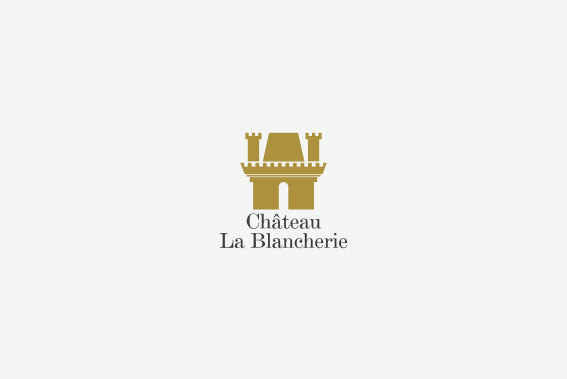 The wines of Château “La Blancherie” are marked by more than 300 years of history. The lands of La Brède have an exceptional terroir on which the property is located, have largely contributed to building the reputation of the great wines of Bordeaux and Graves. Several generations of winegrowers, harvesters, have in turn shaped dry white wines remarkable for their freshness, fruitiness and finesse, then red wines, with a garnet color, a fine and complex nose, and an elegance like no other. Distinction, elegance and freshness for this magnificent merlot and cabernet press rosé. Clear pale yellow colour. Nose of a beautiful freshness with notes of white flowers. Frank attack with white fruit aromas. A beautiful deep garnet colour, which shows a certain complexity on aeration, releasing aromas of black fruits (blackcurrant), spices and vanilla. Ample on the attack, round and fleshy. This blend of 70% Merlot, 20% Cabernet Sauvignon and 10% Cabernet Franc develops aromatic notes of red candied fruits. We produce fruity, supple wines that can be tasted and enjoyed without delay. Also we privileged the Merlot grape variety for its aromatic qualities. Our objective is to preserve as much as possible of the fruity aromas of the grapes. We chose the sauvignon grape variety for its aromatic richness and finesse. 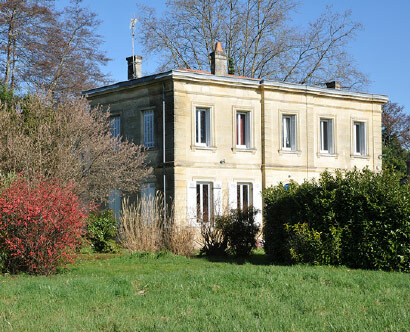 The cottage of La Blancherie is installed in the “Château” of the domain dating from the 18th century. This beautiful residence of 270 m² has been entirely renovated in 2015 to welcome you in a warm setting that mixes the charm of the old and the modern.